The Friday Show Presented By The Match Series: Are You Experienced? We've reached that week of the year when the popular boutique summer meets on each coast kick into gear. Are Del Mar and Saratoga still reaching the right audiences? In this edition of The Friday Show, Scott Jagow and Ray Paulick discuss the latest approaches to targeting on-track fans and what that means for the future of marketing in the world of Thoroughbred racing. Plus, where might these efforts be headed in the long run? 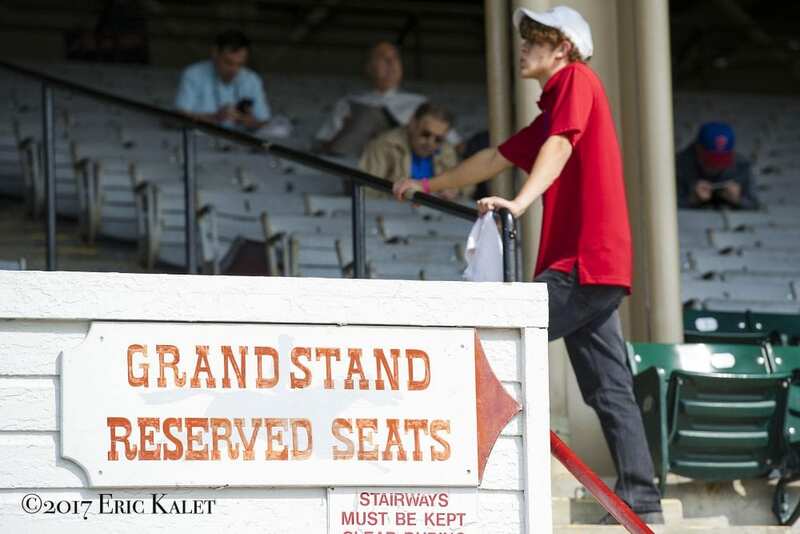 This entry was posted in NL Article, Ray's Paddock, The Friday Show, Videos and tagged Del Mar, Del Mar Racetrack, Friday Show, horse race marketing, Ray Paulick, saratoga, saratoga racecourse, Scott Jagow, The Friday Show by Paulick Report Staff. Bookmark the permalink.